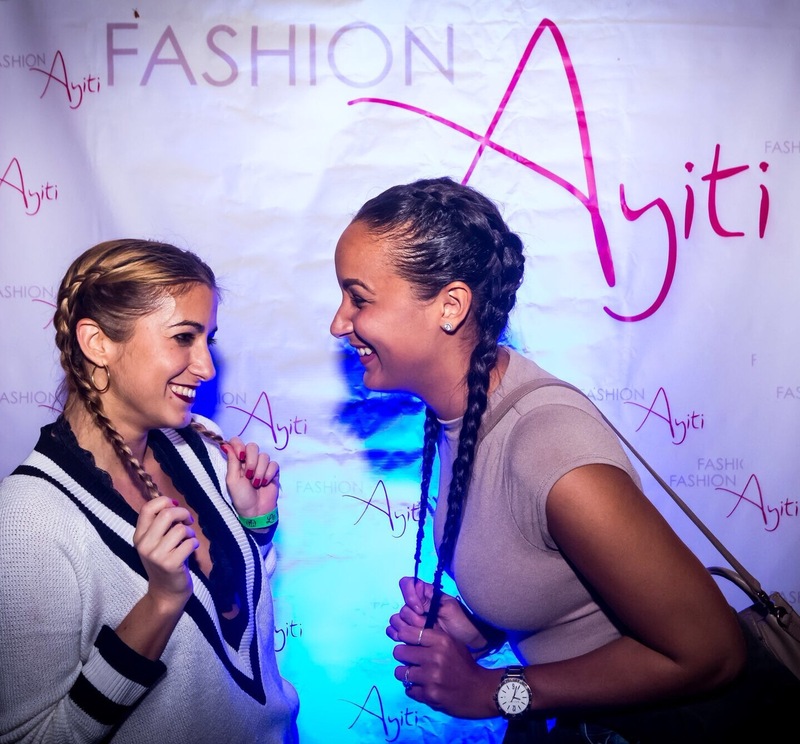 Scrolling through our Instagram feeds it’s clear that the hottest and biggest hairstyle of 2016 is the double French/Dutch braids also known as the boxer braids. 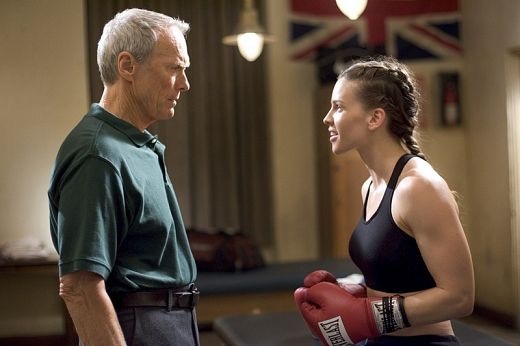 Just like the name suggests, the hairstyle was first inspired by female boxers (Hilary Swank rocked them in Million Dollar Baby). 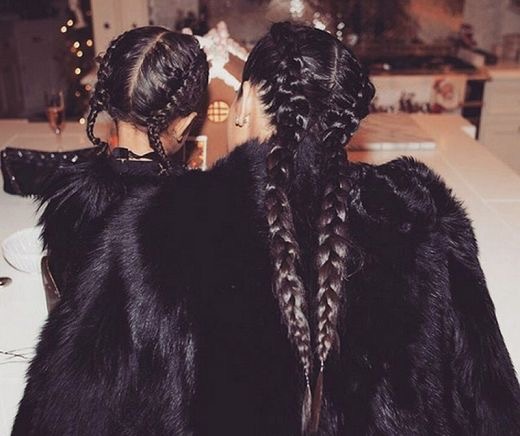 Easy and low maintenance, the boxer braids aren’t a new favorite in the gym or in the ring. They are however, quickly becoming a new favorite in Hollywood and in the social media world. 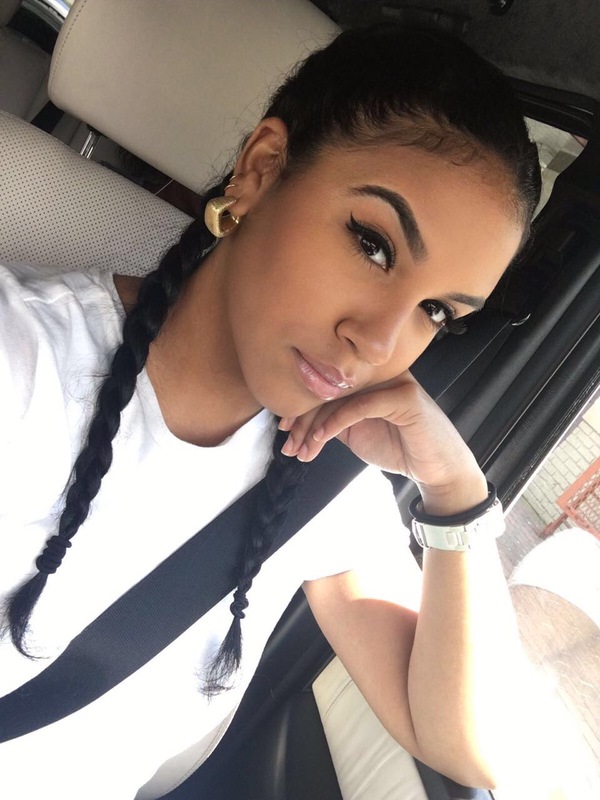 Celebs like Kim Kardashian, Katy Perry and Hailey Baldwin to name only a few, have been showing off this hairstyle on social media and what’s more, this hair trend has even been seen on runways during Fashion Week! 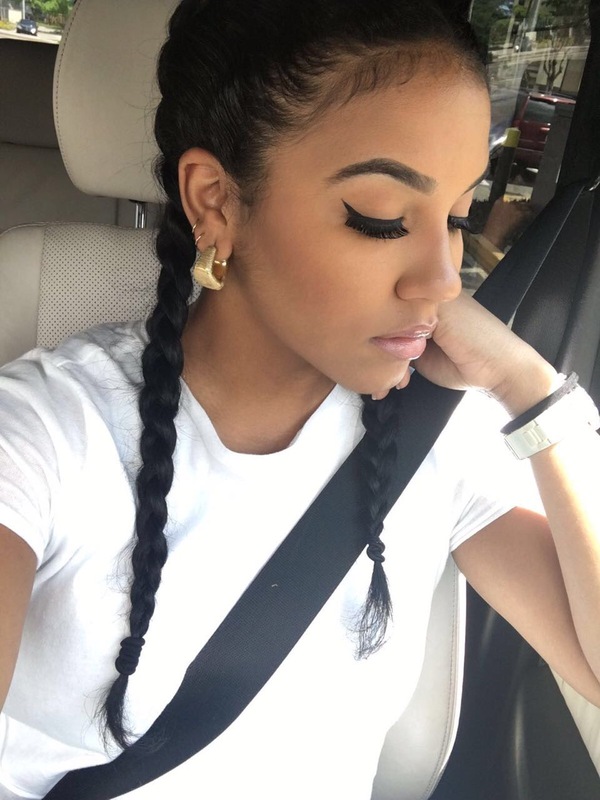 How to get the boxer braids? Start by parting your hair in two. 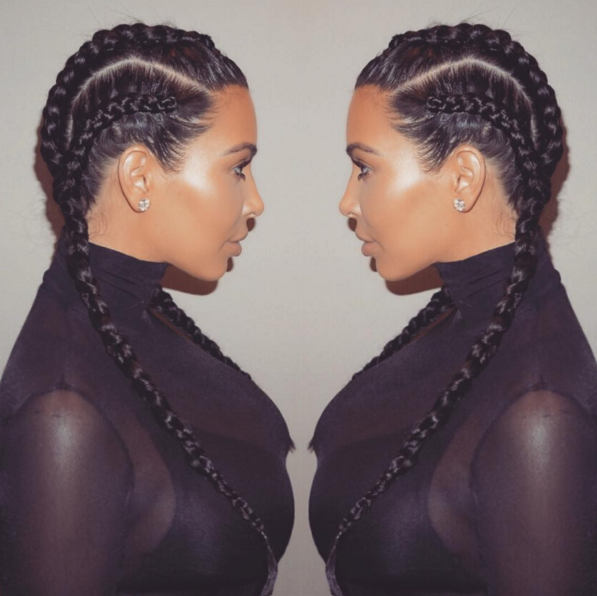 Then Dutch braid each side from the top while adding strands of hair left and right as you make your way down. And voila!